Community South Africa National, Gauteng. 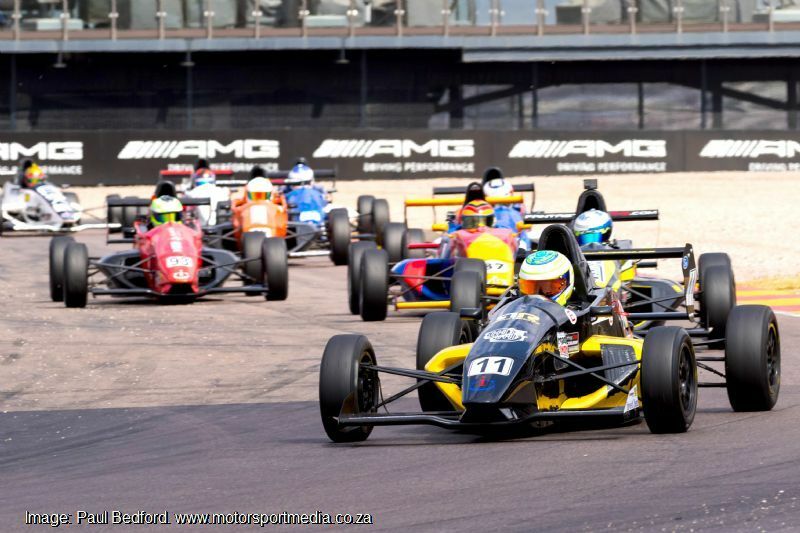 South Africa’s premier single seater race series, Investchem Formula 1600 is one of two classes privileged to race at Kyalami’s Festival of Motoring presented by WesBank from 31 August to 2 September. 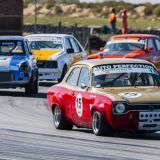 The Festival of Motoring has rapidly grown to become among Gauteng’s favourite expos of all and this year includes a limited race program among its Kyalami on-track activities for the first time, where SA’s closest-fought national race categories is certain to wow the crowd. 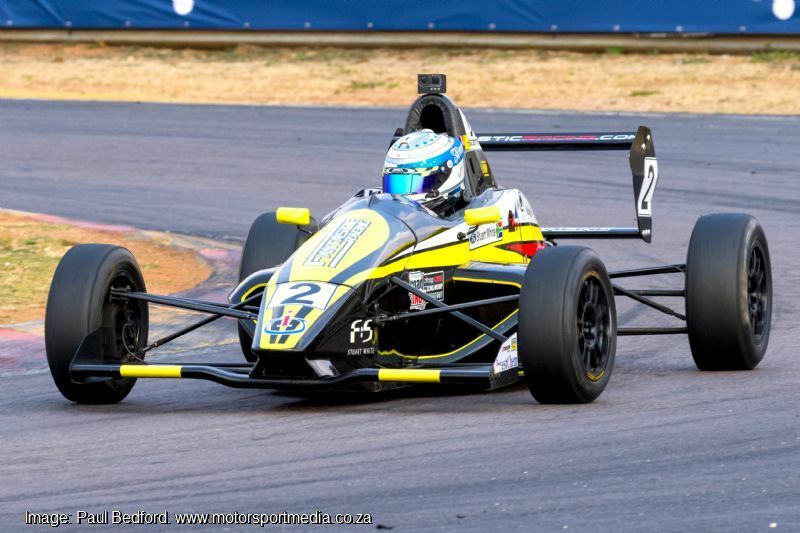 The 2018 Investchem Formula 1600 champion, wins the chance to compete in the US Road to Indy shootout in December and the fight for that honour has delivered the hardest-fought SA national championship to date, as young gun Stuart White (Fantastic Racing Mygale) and seasoned campaigner Nicholas van Weely (Magnificent Paints & Hardware van Diemen) will arrive at the Festival of Motoring races split by just a single championship point. 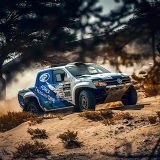 White and van Weely have shared out most of the race wins so far this season, with White winning all four races at both Kyalami’s season opener and Killarney in Cape Town’s second round, before van Weely took control of the next four rounds at Zwartkops and East London. 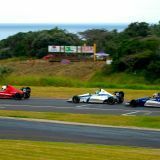 The duo then shared the race wins and second places at a sodden Aldo Scribante Racetrack in Port Elizabeth before the battle moved on to Zwartkops last time out, where another seasoned campaigner Scott Temple (Road to Race Mygale) played interference to win both races. 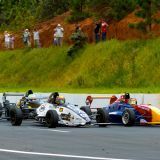 White and van Weely were second and third in race 1 as White came home second in race 2 too, but van Weely slipped to sixth. So Stuart White brings a solitary point’s lead to Kyalami over Nicholas van Weely, with Scott Temple up to fourth, just behind Alex Gillespie (ERP Trucking Components) and ahead of Cameron O’Connor (Universal HealthCare Mygale) in the championship race. 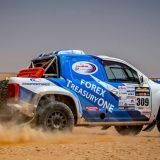 There are however several other drivers ready to upset the applecart, including Andrew Schofield (Investchem Mygale) and a hot group of young guns including Tiago Rebello (TRMS), Andrew Rackstraw (Investchem/RDSA), Siyabonga Mankonkwana (Cervinia/Max Q) and PE rookie Chassen Bright (Fantastic Racing). 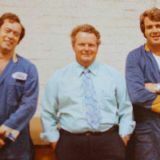 There’s also keen competition in Class B among drivers, the likes of Ian Schofield (Investchem Mygale), David Jermy (Fantastic Mygale), Allen Meyer (van Diemen) and Garth de Villiers (Durrant Mygale), while Gerald Wright (Fantastic), Gerard Geldenhuys (Abacus Divisions) and Brendan Tracey (Investchem) will all be looking for a step up at Kyalami. 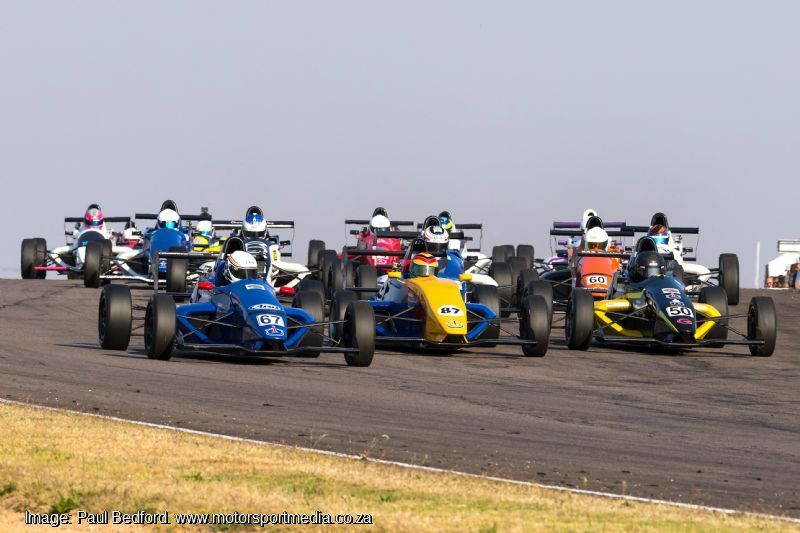 The Investchem Formula 1600 weekend starts with practice sessions Thursday before qualifying 09h40 and the first race 12h35 Friday. 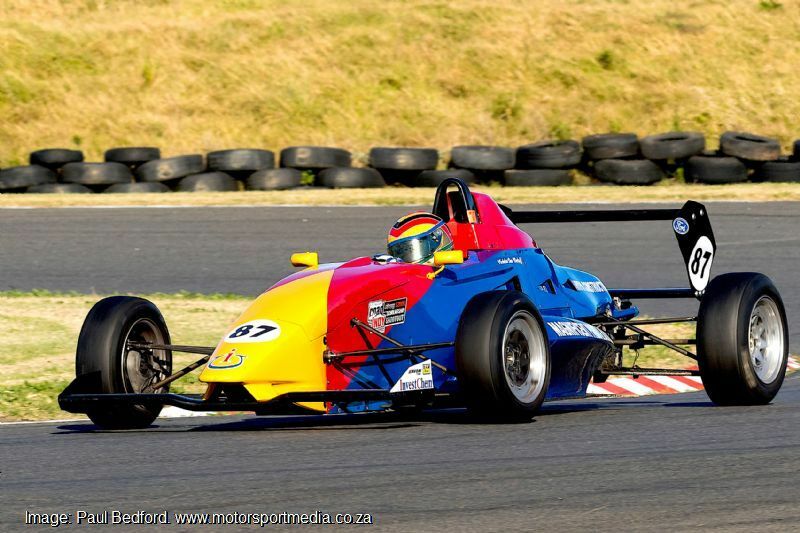 Race 2 happens 15h05 Saturday. 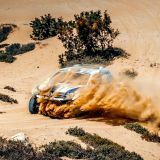 There will be a wealth of other activity on track over and above the racing too, with everything from demonstrations to shows and competitions. The Festival of Motoring happens at the Kyalami Grand Prix Circuit, 1 Allandale Road Midrand from 31 August to 2 September – tickets will be available at the gate. You can also book at itickets.co.za, where you will find details on special events and track activity tickets too. 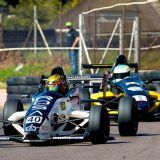 So, there is absolutely nothing in it in the SA Investchem Formula 1600 championship, where young Stuart White and the experienced Nicholas van Weely are fighting over the Road to Indy shootout prize in the US in December. 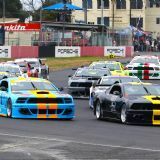 They arrive at Kyalami split by only one championship point in a track battle certainly worth watching over the Spring weekend Festival of Motoring 1-2 September. Be there!